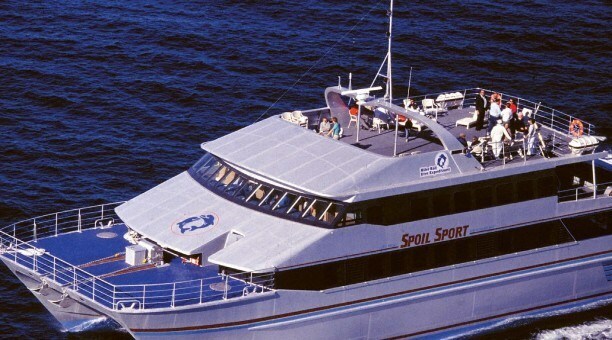 The Daintree Jungle Surfing and Reef Cruise 2 day Adventure is the perfect package to experience two UNESCO World Heritage listed areas – Daintree Wet Tropics and Australia’s Great Barrier Reef. 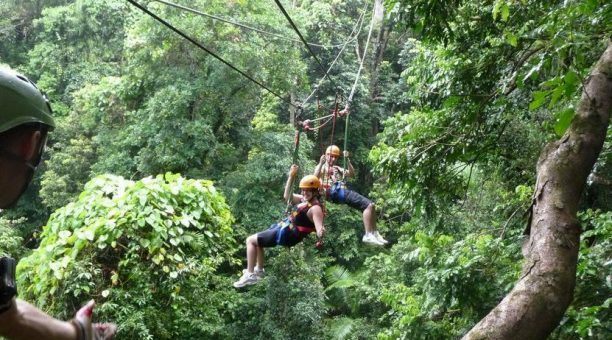 The two day Jungle Surfing and Reef Cruise are filled with loads of fun, excitement, wildlife, ziplining, snorkeling and much more. 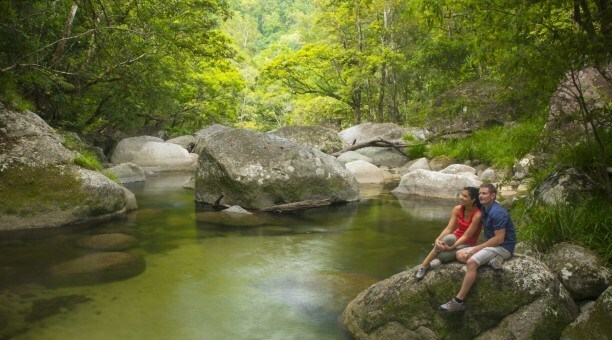 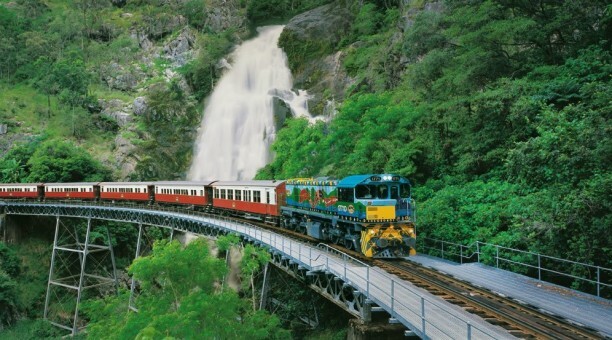 Travel north to Port Douglas and see the endangered cassowary, crocodiles, koalas, kangaroos and other wildlife. 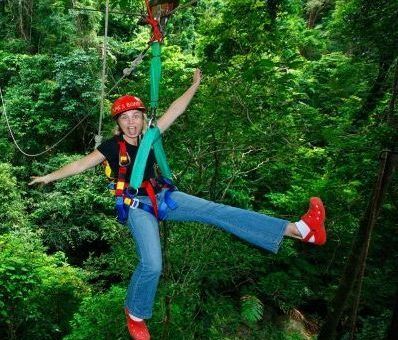 When you arrive in Cape Tribulation you will fly through the trees in the oldest rainforest on the planet in the Daintree National Park. 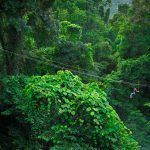 Exploring this on flying fox ziplines where you will stop at five platforms with bird’s eye views over the treetops, down to cascading streams and out to Australia’s Great Barrier Reef. 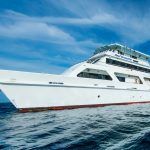 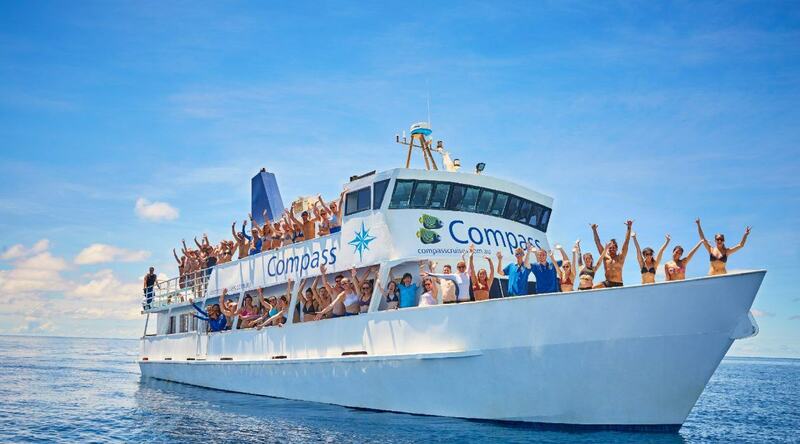 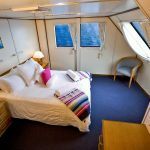 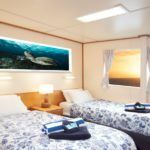 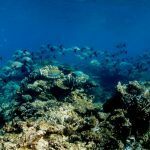 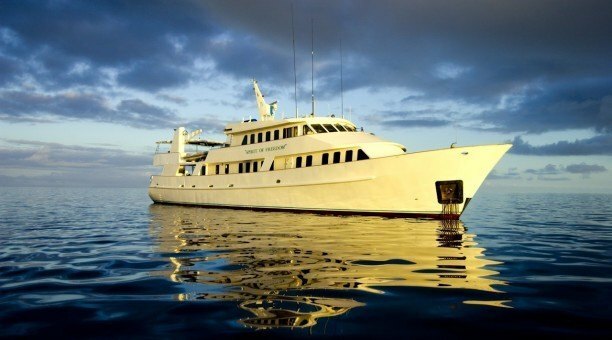 Compass Cruises is Cairns best value reef tour and a true Cairns icon. 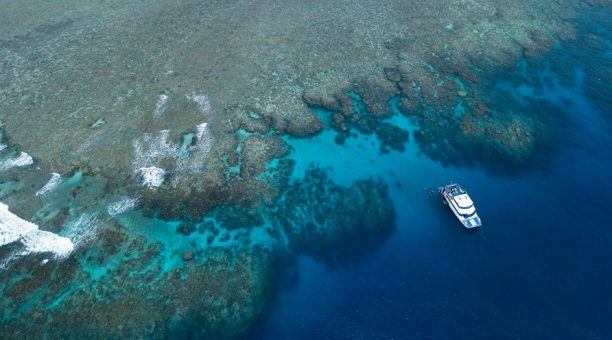 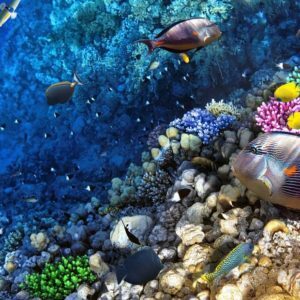 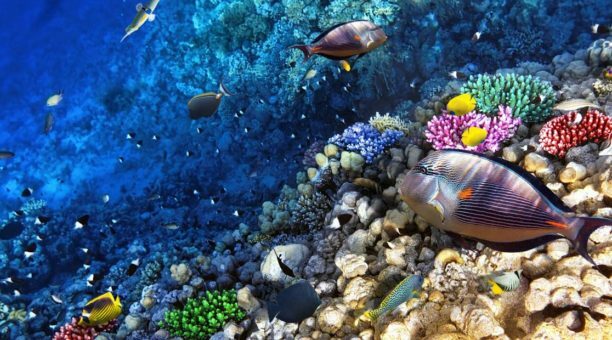 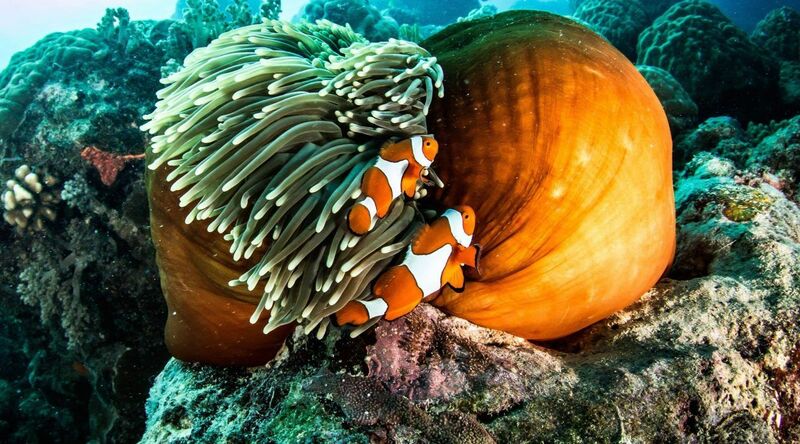 Your cruise to Australia’s Great Barrier Reef has it all. 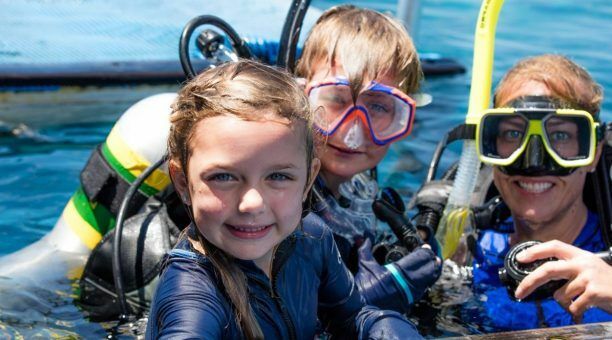 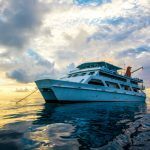 Snorkel among beautiful corals and beautiful marine life and take the ‘Wild Ride’ on the famous boomnetting. 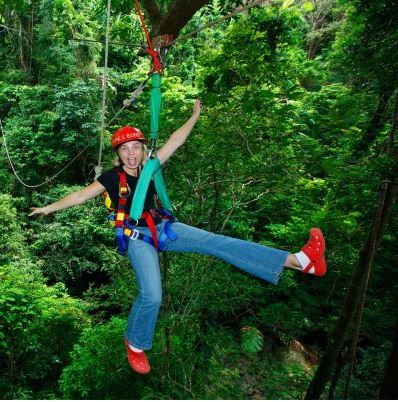 The Wildlife Habitat – See the endangered cassowary and other wildlife, with the opportunity to have your photo taken holding a koala, snake or crocodile (extra cost). 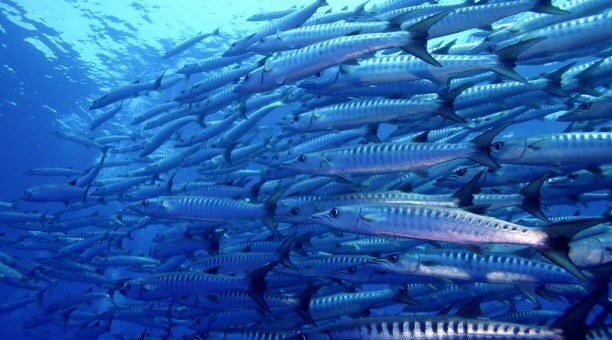 Breakfast or snacks available for purchase. 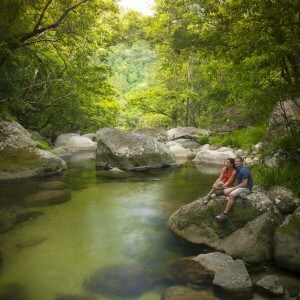 Daintree River Cable Ferry – Cross and enter Daintree National Park into Cape Tribulation. 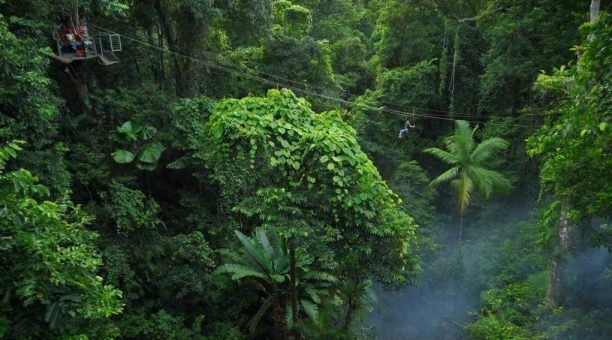 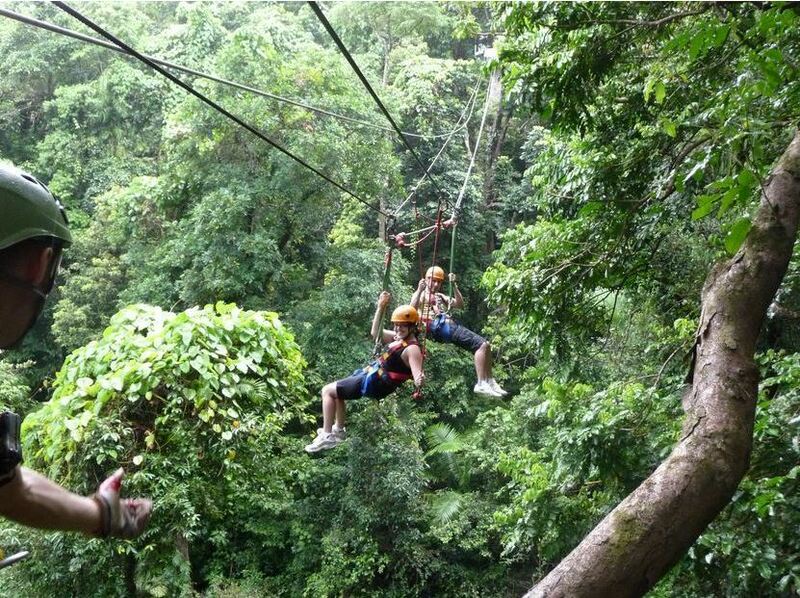 Cape Tribulation Jungle Surfing – Fly through the trees on ziplines, with a bird’s eye view into the canopy and out to the reef. 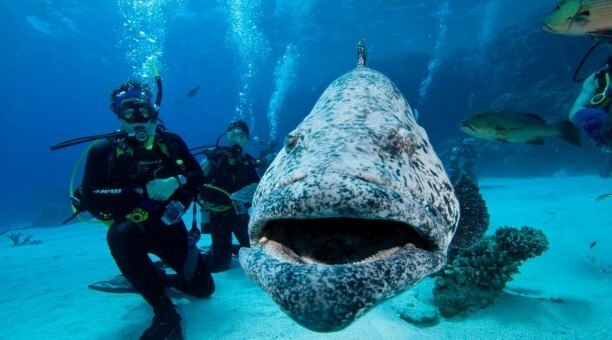 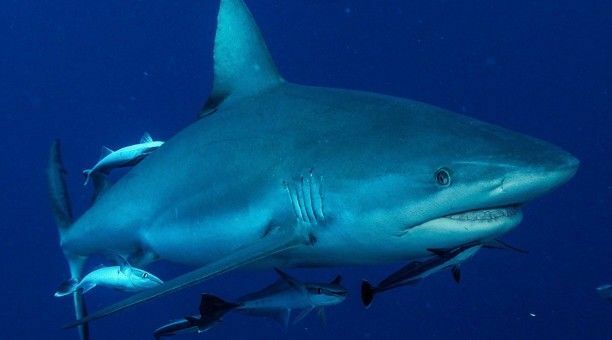 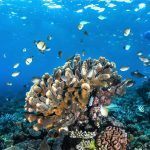 Not sure if you’re medically fit to dive in Queensland? 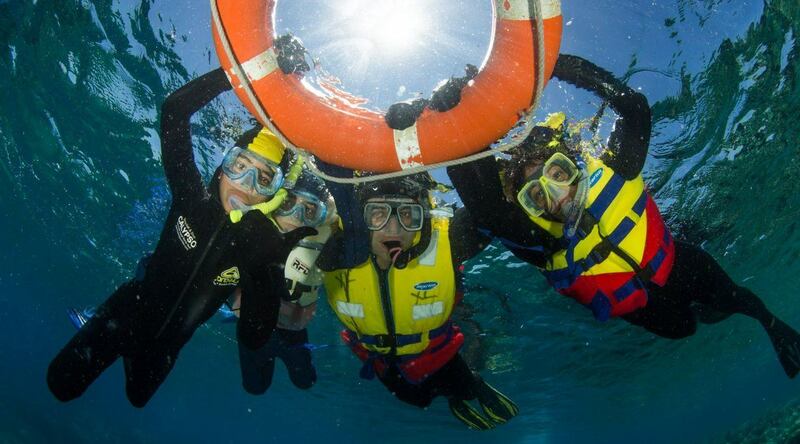 Take our Can I go Diving?questionnaire. 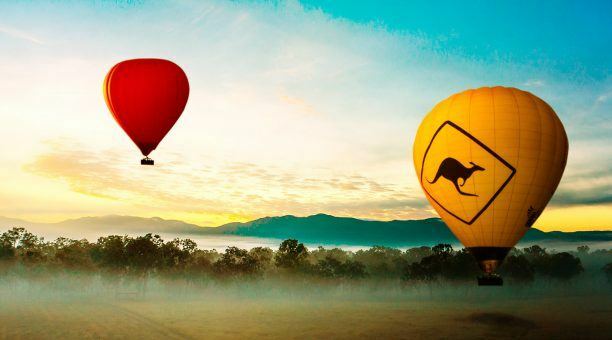 It is not our company’s decision regarding these laws – we are regulated by the Queensland Government. 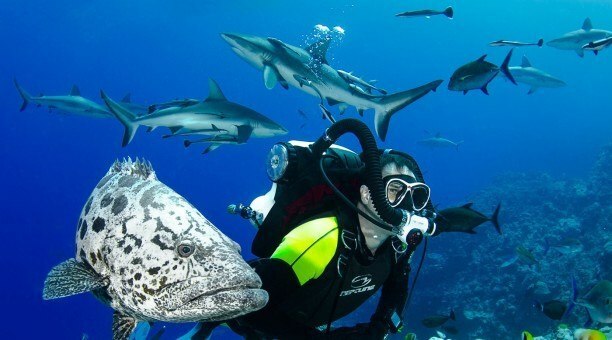 If you have existing medical conditions, operations, taking medication have used an inhaler then you will need permission from the Dive Doctor to Scuba Dive. 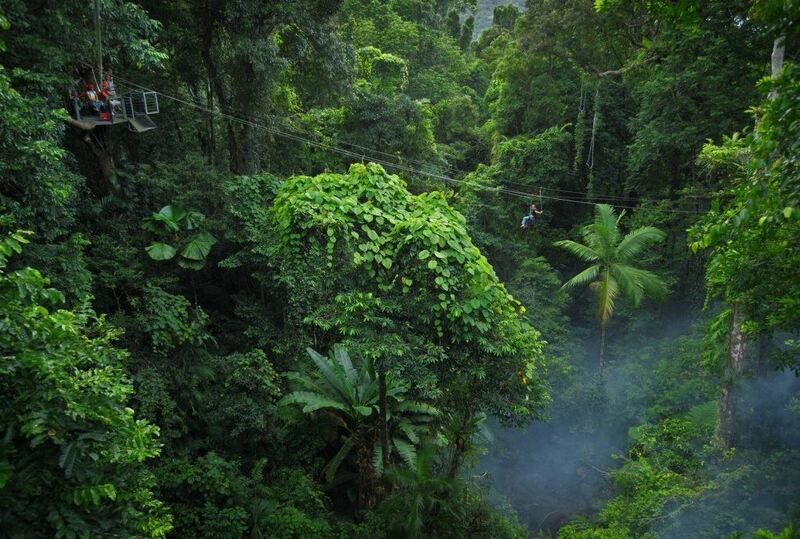 If you have any doubts or queries regarding the above, please do not hesitate to contact our office.